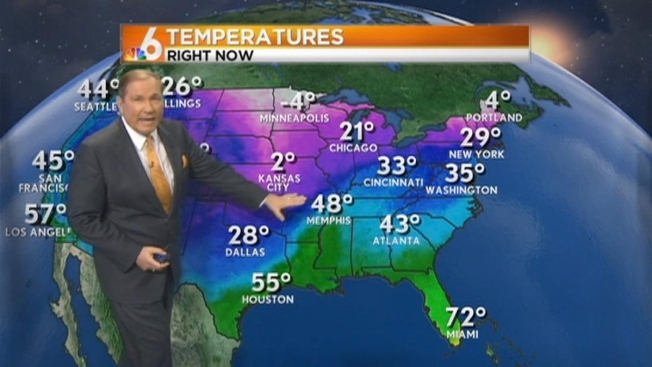 It's going to be a warm Thursday in South Florida with partly sunny conditions. Highs will be in the low to mid 80s. Expect a few showers overnight. Friday will be windy and much cooler with highs in the upper 60s.